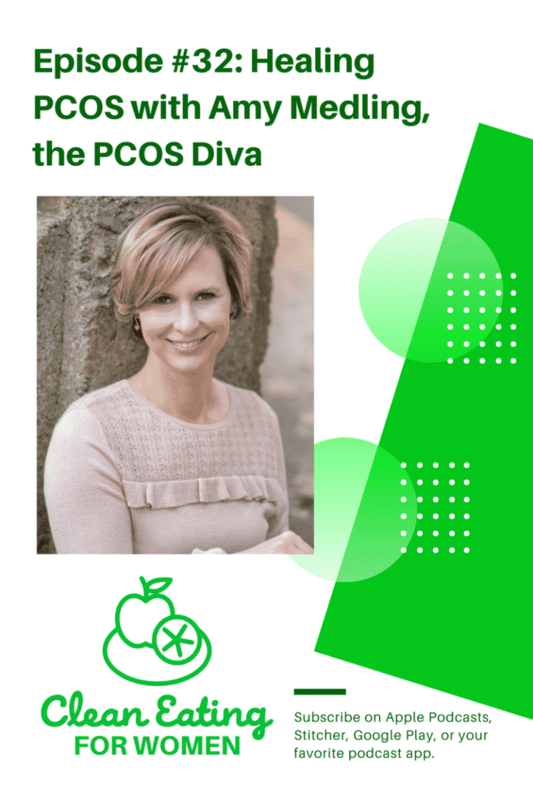 Amy Medling is the creator and host of the PCOS Diva website and podcast, and author of the just-released, best-selling book, Healing PCOS: A 21-Day Plan for Reclaiming Your Health and Life with Polycystic Ovary Syndrome. 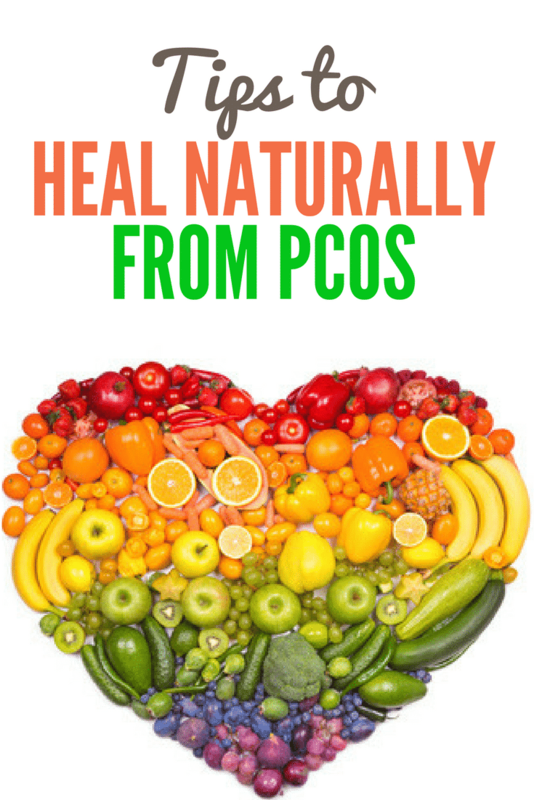 As you may know, I have PCOS (polycystic ovarian syndrome), so this is a topic near and dear to my heart. 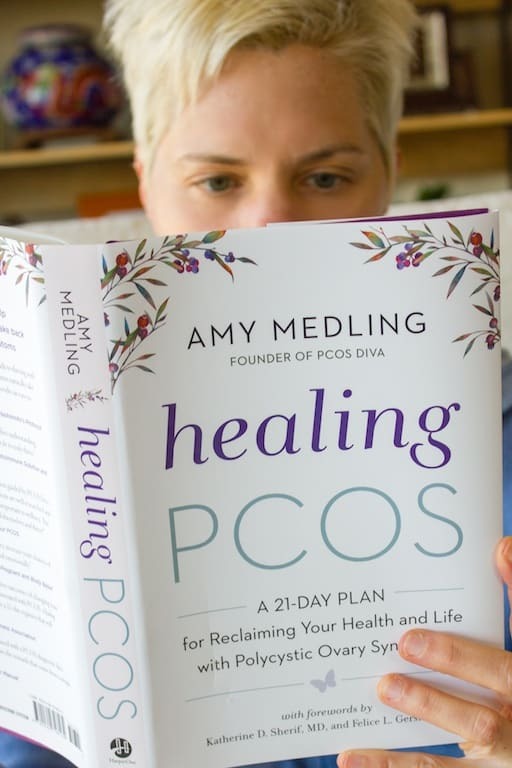 Amy’s book on the subject is truly ground-breaking and life-changing, and I was so grateful to chat with her about her journey using holistic methods to recover from PCOS. I hope you’re excited by the opportunity to win Amy’s new book. As mentioned, it is truly helpful and unique in that it has a 21-day plan, broken into three weekly phases and then into days. Amy’s advice is based on the latest research and experience from functional, integrative medical professionals, so it goes above and beyond what a “regular” doctor would advise or even know to suggest. Not only that, but Amy has such a comforting and helpful voice, she is truly focused on the practical, daily techniques to help women heal. 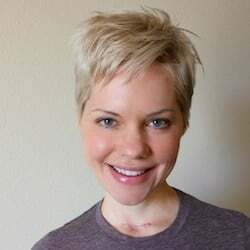 Having read most of the popular books on PCOS, I most appreciated Amy’s positive attitude, including a section called “The Upsides of PCOS.” That section is valuable given the scary risk factors associated with this syndrome, such as diabetes and heart disease! The book also includes a full recipe section with balanced, delicious meal, snack, and smoothies ideas. Thank you for helping out fellow cysters with the sharing of your wisdom! Adequate sleep is my number one priority! This looks like a valuable read! For self-care, I love a nice walk outdoors in nature. I hope you have a wonderful weekend! I make sure to get plenty of rest and to watch what I eat in order to decrease unnecessary toxins. « How to Grow Broccoli Sprouts (No Dirt Required)!